As I was reading about DeVotchKa, I found plenty of references to these guys, so of course I had to check them out as well. 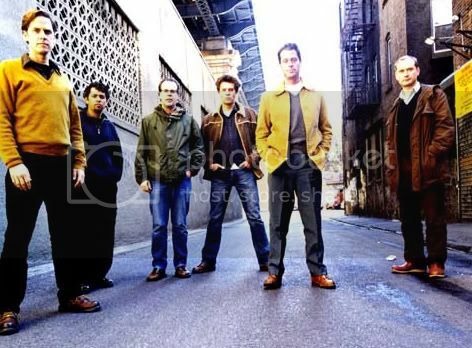 Like DeVotchKa, Calexico is a bunch of Americans blending folk with a portion of indie rock. They've been around for a decade and has released six albums so far.